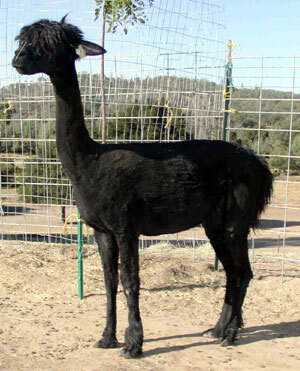 Bonny Doon Alpacas offers an even greater selection of alpacas for sale by teaming up with selected associates with whom we maintain a good and trusting relationship. 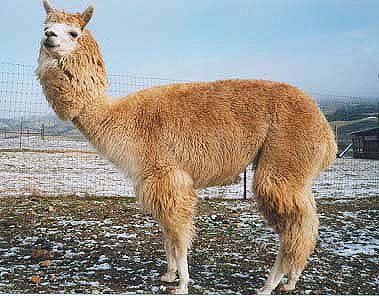 For more information on any of these alpacas for sale, please contact Eric Hoffman at bonnydoonpress@bonnydoonalpacas.org. 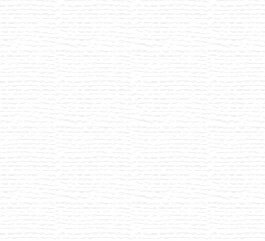 Click any picture to enlarge, then click "back" on your browser to return here. (Fantasy's Eternal Trouble X Petite Shenanigans) DOB: 4/1998. A friendly black gal with an appealing face, Bonnie deserves a home were she can be someone's very special gal. 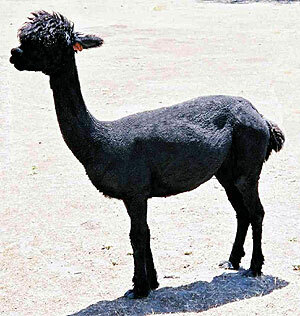 Bred back to black Fantasy's Anthony for a May 2002 cria. 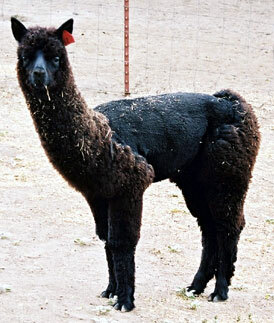 (6Peruvian Hannibal X GE Juliette) Annabelle has extremely dense fiber with outstanding coverage from head to toe and an incredibly sweet and easy going temperament. She is a very curious and enjoyable young girl. (Fantasy's Gremlin X Fantasy's Tamara) DOB: 6/1996. An attractive black with a white "T" on her face, "T" is totally correct and a great mom. 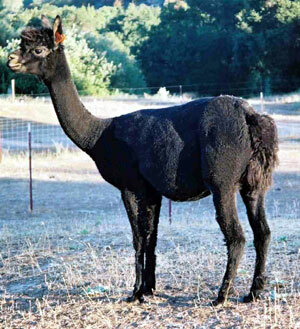 To date she has borne three very nice black crias, including the gorgeous Fantasy�s Tiffany (below), and is due for her fourth by black fiber stud Fantasy�s Anthony in early summer. (BD McDoodle X GE Juliette) D.O.B. 6/22/02. 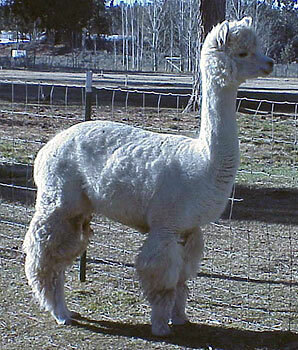 Maya has perfect conformation in all ways and fantastic dense coverage when in full fleece. She has her mothers wonderful gentle personality. She is an easy keeper and very ready to breed to the stud of your choice. 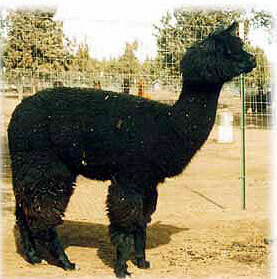 Maya is a 5th generation American bred alpaca with a great pedigree. (Fantasy's Anthony X Fantasy's Tiara) DOB: 8/1999. Tiffany has been a totally correct and very impressive black youngster since the day that she was born. She has her dad's wonderful dense, crimpy fiber and much presence. 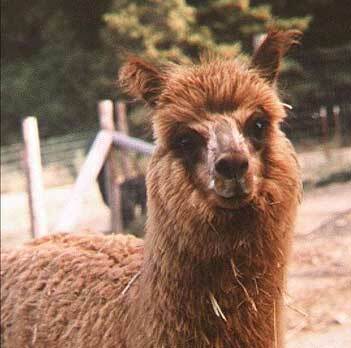 Tiffany awaits a May 2002 cria by silver Ruff Von TR. (Fantasy's Eternal Trouble X TruckeeRiver Tara) DOB: 8/1999. Orphaned at birth, this solid black doll is Tara's parting gift. 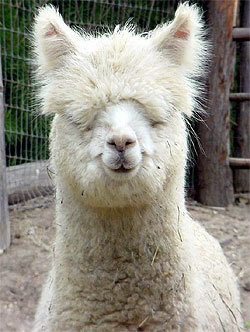 Sweet and friendly with an irresistibly cute face, Trudie likes people but has spent her young life among other alpacas. 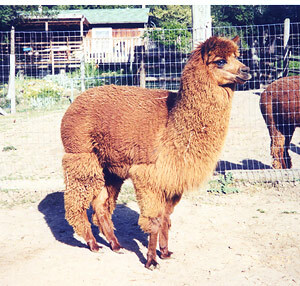 She has been bred to silver Ruff Von TR for a summer 2002 cria. (Fantasy's Anthony X Petite Shenanigans) DOB: 9/1998. Perky and cute, this little doll is something really special. 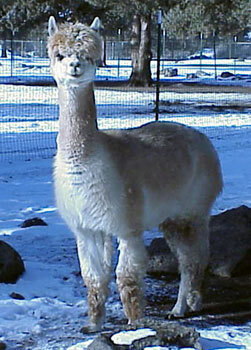 Her Mom, Shenanigans, only produces the best, including a top sire, Gremlin. 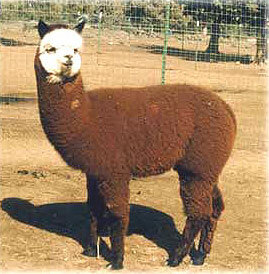 Gaiety had a look-alike son in 2001 and is expecting a summer 2002 cria by silver Ruff Von TR. (Cuzco PA9 X Fantasy's Love Bird) DOB: 9/1999. 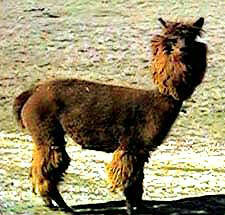 A woolly deep brown with a fluffy white face, Peek A Boo got her name from the dark brown that surrounds her left eye. Along with her deep brown color, we have observed her sweet disposition for four generations on her female side. All grown up now and waiting to be bred. (1994 Import from Peru) DOB: 1992. 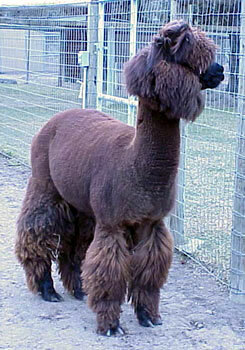 A classy light fawn lady that has produced striking dark brown and gray crias. Pick �Ale� to breed to your favorite stud and expect something exciting. 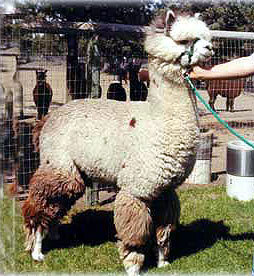 (Peruvian Lampo X Pperuvian Reynalda) DOB: 6/1999. 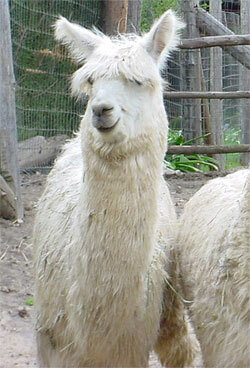 Dark eyed, full Peruvian white with super dense fleece. The attractive Ramona has size and substance. She is waiting to be bred this spring to your choice of our males. DOB: 6/10/99. Fourth generation of great lines. Myrtle's dam is BD Mahogany Dawn and her sire is BD McGregor. Myrtle is everyone's favorite. 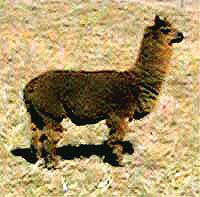 Bred to BD Zuni and due in August 2002. ID#154418. DOB: 12/3/93. 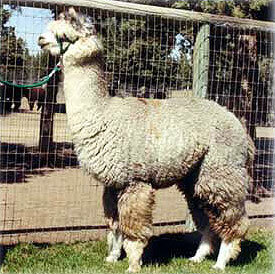 Anna is a strong, proven breeder with great conformation. 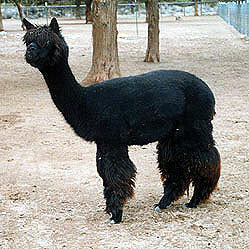 She is bred to BD Zephyr and due in August 2002. DOB: 7/29/97. Dam: N.Z. Caithness Milo. Sire: BD The Gold Duster. Zelda is easy going and a proven breeder. She is coffee colored with a wonderfully expressive black face. DOB: 6/12/98. ID#810357. Proven breeder. Fourth generation from fabulous stock. Sire: NZ Maori Magic. Dam: BD Mahogany Dawn. 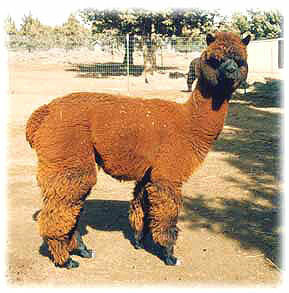 All of Mahogany's crias are friendly and smart with great fiber and conformation and Manzanita is no exception. 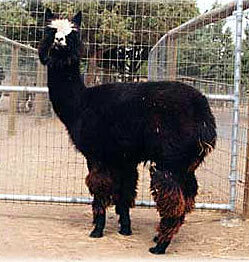 This curious girl with spun gold highlights is bred to BD McGregor and is due August 20, 2002. DOB: 11/6/99. Gorgeous red-brown coloring. Beautiful girl. 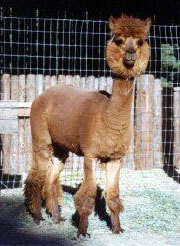 (Dafi Ziggy X Ashley Codi) A young suri born 6/29/02. Zepher is a perfect Suri future herdsire. 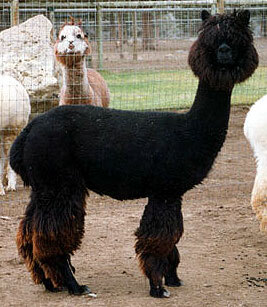 He is a spitting image of his Peruvian father in looks and personality with gorgeous long lustrous locks. He is a very healthy male. (Fantasy's Gremlin X Fantasy's Buffy) DOB: 5/1996. 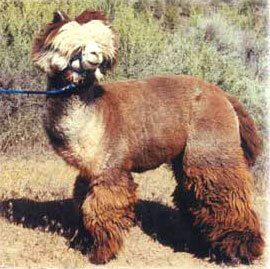 Extremely woolly, compact and cute, this white faced, deep rose gray youngster commands center stage. Bounty's first born was a son with his coloring and heavy bone. (Fantasy's Gremlin X Fantasy's Emily) DOB: 5/1998. Handsome, woolly light rose gray charmer out of out of a darling rose gray mom and a silver dad. 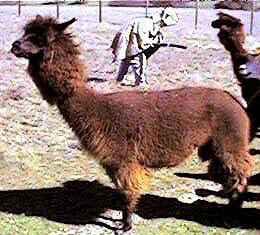 Much nice fiber, great form and presence. Ready to breed. (Fantasy's Gremlin X Fantasy's Wild Flower) DOB: 7/1998. An exceptionally cute, fine fibered light rose gray with a zest for life. With a silver sire and a rose gray maternal grand sire, Willy is a good candidate for producing grays. Ready to join the stud ranks. (Fantasy's Gremlin X Prima Bella CODI) (DOB: 8/1999. 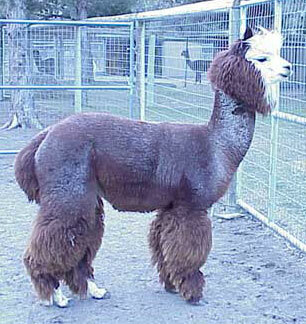 If one were picking a potential herdsire based on disposition, "Bo" would be an obvious first choice. Fortunately, he is also a great looking young fellow with his appealing white face and abundant rose gray fiber covering his very correct structure. (Fantasy's Gremlin X Fantasy's Buffy) DOB: 7/1999. 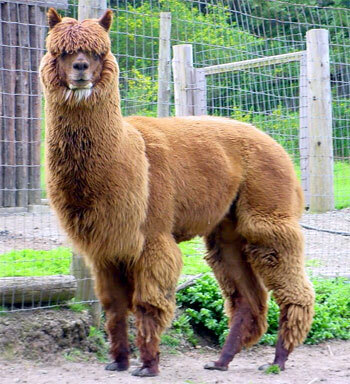 This heavy-boned, handsome youngster is totally lost in his abundant brown fleece forcing even old time alpaca breeders to ask jokingly if he has eyes. DOB: 10/29/98. Medium fawn coloring. 17.3 micron fleece! Excellent structure. Great bloodlines. Sire: "Alasdair codi". Dam: "Ashley codi". Young stud in waiting.